If you have a child in preschool, you surely want them to do their best and make efficient use of all the new skills they're learning. One easy way to accomplish these tasks is to bring the lessons of preschool into your home life, integrating the materials they're covering at school with the practical aspects of everyday life. Below are three suggestions for how to continue preschool lessons when your child is at home or out in the world. Your child will use numbers and counting skills on a daily basis as they grow up and continue their learning adventures. You can ask them to count as high as they can, gradually introducing higher and higher numbers. Then, start to show the exact amounts associated with numbers before having them find groupings of similar items and counting them aloud. Mastering letters and their distinctive sounds are bedrocks of any child's academic pursuits. And it's remarkably easy to engage them in a number of different activities that cover this crucial area. 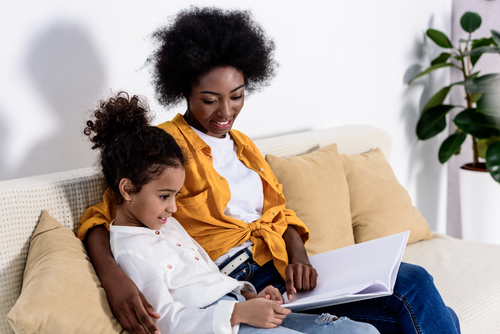 When you read stories with your child, point out words and sound them out. Then, encourage your child to sound them out as well. You could also have them look for those same words as you turn the pages of the story, getting them in the habit of recognizing specific words or phrases. From the blue of the sky to the green of the grass, there are limitless possibilities for helping your child identify colors. This is likely information they've discussed in preschool, and you can expand on that knowledge to introduce them to more colors. Fun activities include having them identify everything of a certain color they see in a room or naming off all the colors they see in their crayon box. If you are looking for a supportive, challenging preschool in the Brooklyn, NY, area, trust FasTracKids. In addition to preschool, they provide a variety of academic offerings, including after-school programs, gifted and talented test prep, and tutoring services. Give them a call today at (718) 260-8100 to schedule an appointment, and visit them online to learn more about their services.